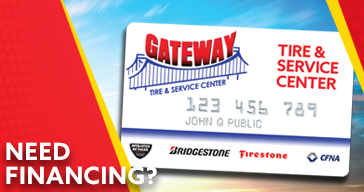 Here at Gateway Tire & Service Center, we want your car or truck to look its best. 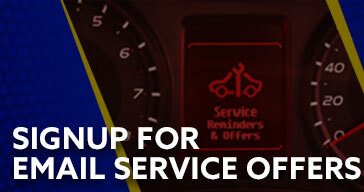 We also want you to feel good driving your car or truck down the street, which is why having a nice set of wheels or rims is crucial. 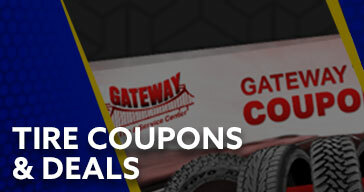 The selection of wheels and rims here at Gateway Tire & Service Center is second to none. 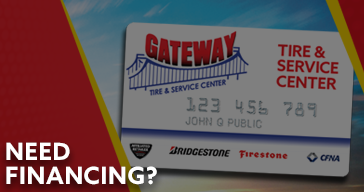 Great looking rims are usually the first choice, but an owner’s choice of rims really affects the car’s performance, too. 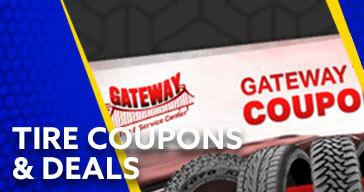 Our team is made up of wheel and rim experts that are enthusiasts about making a car look and ride superbly! 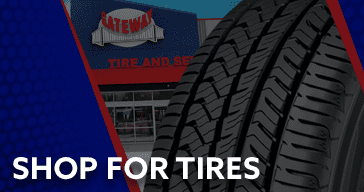 At our shop, you will always get true custom advice on vehicle wheels and car rims from an expert who is on the cutting edge of wheel style, wheel configuration, and tire performance. 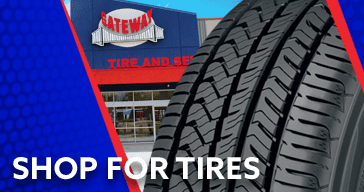 If you are in the market for a new set of performance tires, custom wheels or rims, then there is only one answer: Gateway Tire & Service Center. 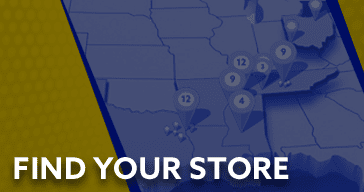 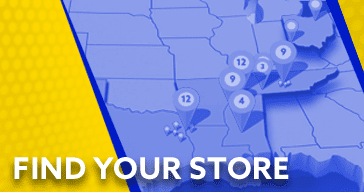 Stop by a location near you or contact us online if you need other auto repair services.